DEFENDERS OF ANIMAL RIGHTS, INC. The best strategy we can offer is to show the public that for 35 years we have been helping animals, achieving results, and expanding our programs. The shelter, which is unique in its policies, was started from absolutely nothing. As of 2009, we have adopted out 25,969 animals since opening the facility. Several animal protective laws exist today, thanks in great part to Defenders of Animal Rights. Maintaining this strategy is dependent upon having a responsible and caring staff that understands the goals of Defenders of Animal Rights and carries them out with dedication. To keep our shelter doors open, we depend on the generosity of our donors through contributions, bequests, matching gifts, donated items, and other program funding. We actively pursue these areas of support to stay in operation. Funds obtained through bequests have enabled us to expand our adoption program to a local Petsmart. This gives the public additional opportunities to interact with our animals. We are a grassroots organization. You will not find any professional fundraisers with our group. We do not waste your charitable dollar with sweepstakes promotions and unsolicited merchandise. 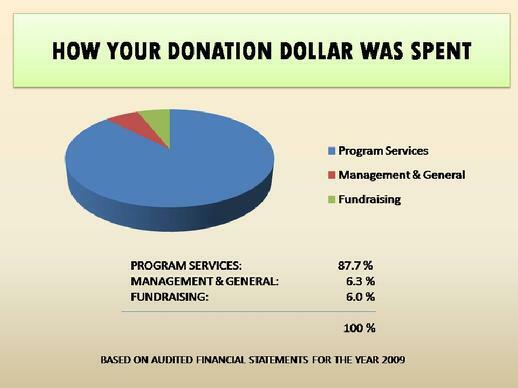 Careful spending and a small, dedicated staff help us reach our goal of making each donation dollar count. "The scales of justice must be equal for all God's creatures."